This soothing, hydrating mask softens the appearance of fine lines and brightens the skin. Biodroga Power Moist Mask is the perfect antidote to dehydration. Most importantly, this hydrating cream mask soothes and nourishes the skin. The skin’s moisture balance stabilizes as a result. And helps to protects the skin from environmental damage. It softens the appearance of fine lines and wrinkles caused by dryness. Biodroga Power Moist Mask helps in achieving a firm skin tone. Provides deep, long lasting moisturization. Leaves a pleasant sensation on the face. Diminishes the signs of aging because it contains highly effective ingredients. And results in deep, long lasting moisturization. Therefore, this mask can play a key role in your skincare program. 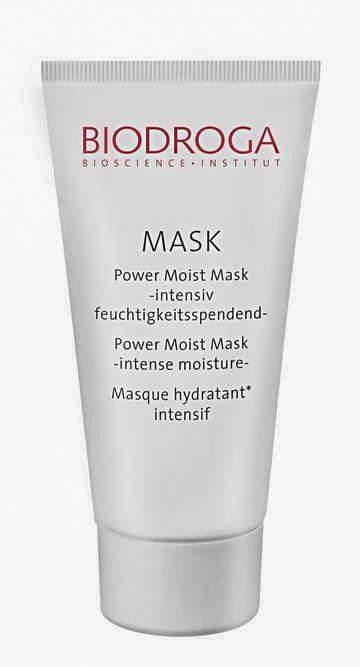 Biodroga Power Moist Mask nourishes and soothes the skin for a supple, healthy glow. Signs of aging are diminished as a result of the deep, hydrating moisture. This mask’s effective ingredients leave a pleasant sensation on the skin. 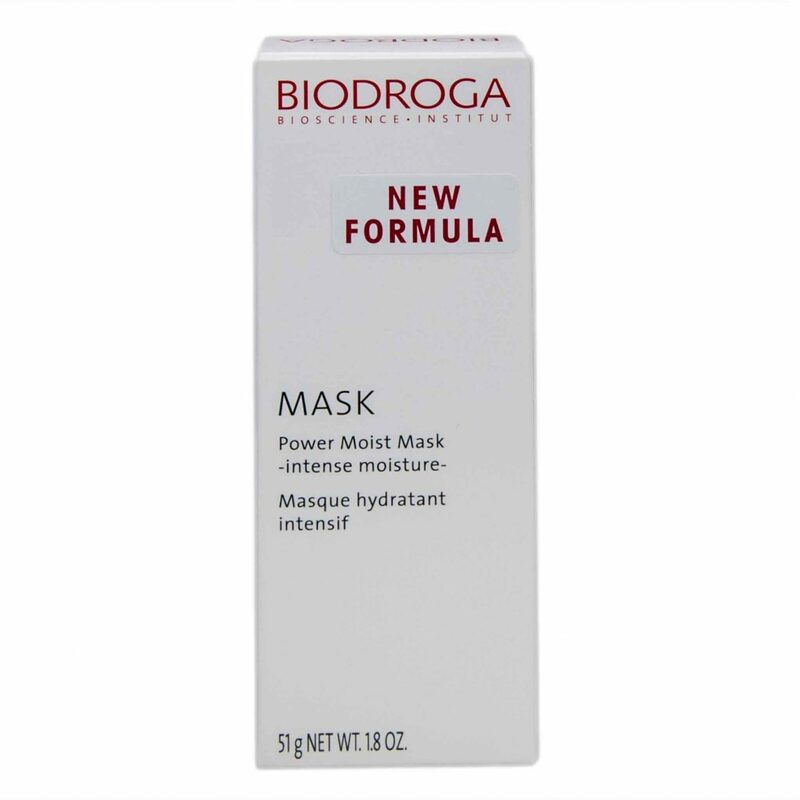 Biodroga Power Moist Mask helps achieve a firm, youthful skin tone. Highly recommended by skincare professionals and Spa. Provides deep, long lasting, intense moisture. Most importantly, it protects from environmental damage. Nourishes, pampers and protects sensitive skin. Above all, you’ll like this silky, gentle mask! Leave on for 10 minutes or longer. Remove excess product, and apply customary skin care.